New York-based designer Nima Taherzadeh launched Heroine Sport, a hybrid activewear collection for the fashion-forward woman. The line features a high-fashion sensibility with a sporty attitude. Made from high quality performance fabrics, Heroine Sport activewear offers maximum comfort during training sessions but also goes beyond the gym. 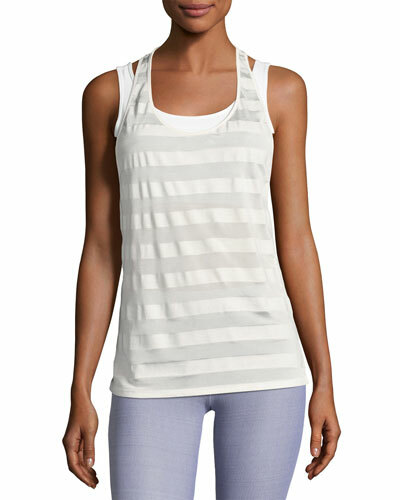 Neiman Marcus brings you a Heroine Sport collection that includes leggings, tank tops, sport bras, and more.